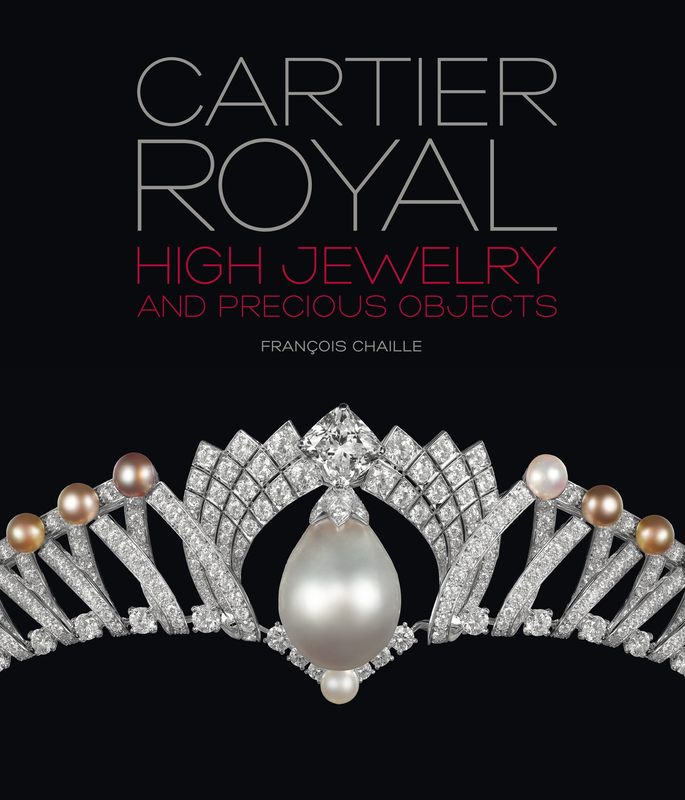 Few of us can fail to know quite how luminous some gemstones can be, especially when of great clarity and quality and this is certainly true of the jewels shown in this book celebrating the legendary jewellers Cartier. 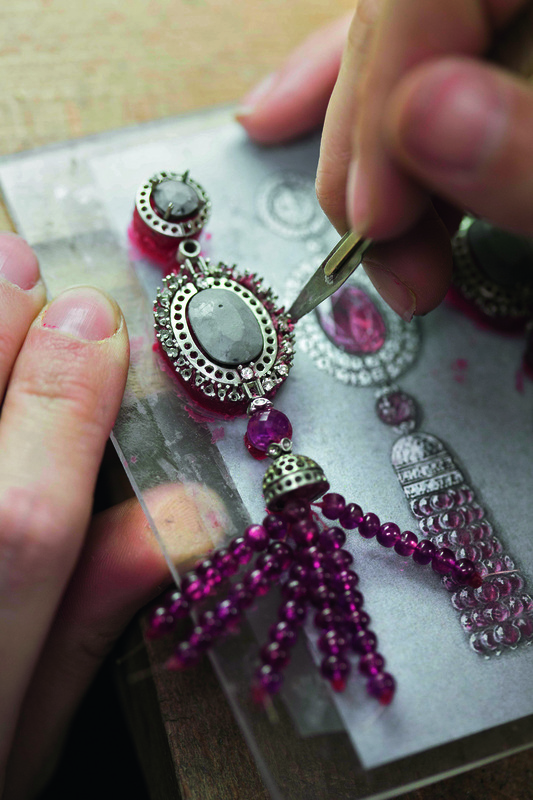 Stages of production of the REINE MAKEDA necklace. What a roll call of customers they have had and continue to have. Royalty, film stars and the wealthy adorn these pages but the real stars throughout are the gemstones and jewellery whether it be exceptional diamonds, sapphires, rubies, emeralds or pearls. Their design and settings reflect the genius and enduring quality of Cartier’s workshops. Long may they go on! 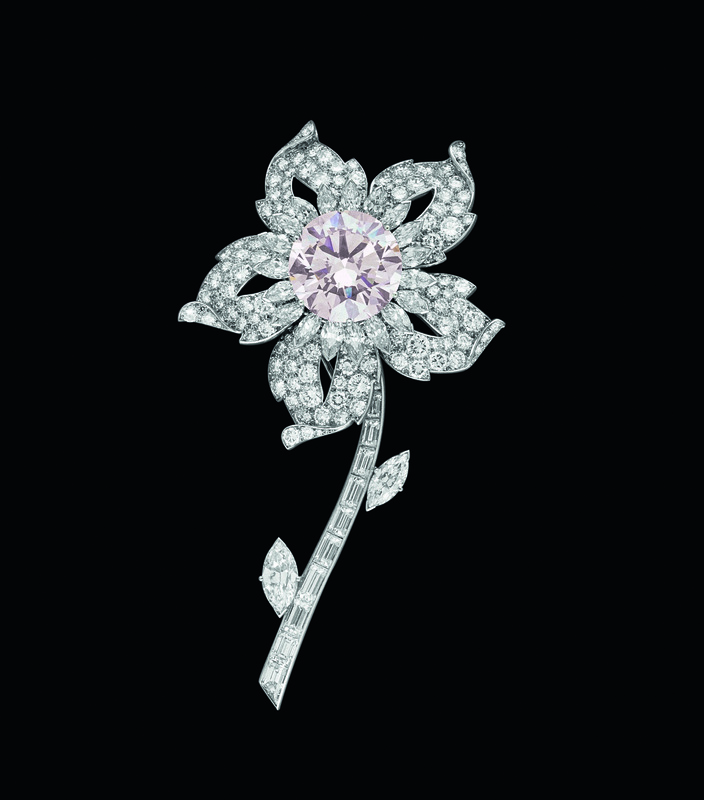 Flower brooch made for Queen Elizabeth II in 1953; resembling an edelweiss, it features the pink Williamson diamond in its centre. This entry was posted in Decorative Arts, Gold Objects, Jewellery, Visual Arts, Works of Art and tagged 20th Century Design, Cartier, Decorative Arts, Jewellery, Queen Elizabeth II, Visual Arts, Williamson pink diamond.